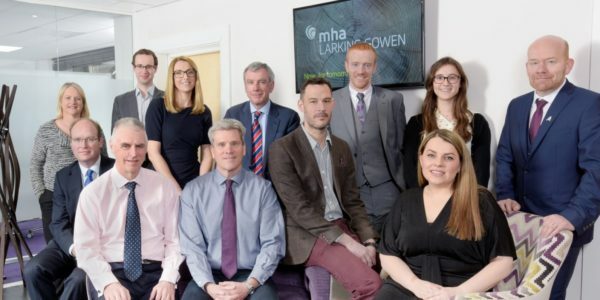 Larking Gowen, one of nine firms to take up the St Elizabeth Hospice ‘Early Bird Herd’ challenge, has smashed its fundraising target, raising over £4,700 so far. 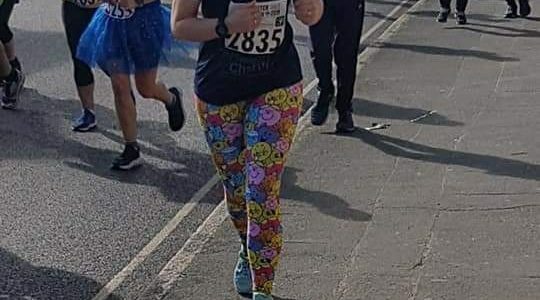 Becky Ames, partner at Larking Gowen, said; “The Hospice challenged us to raise £3,500 by January 2019. We thought that might be ambitious but our staff have been amazing. 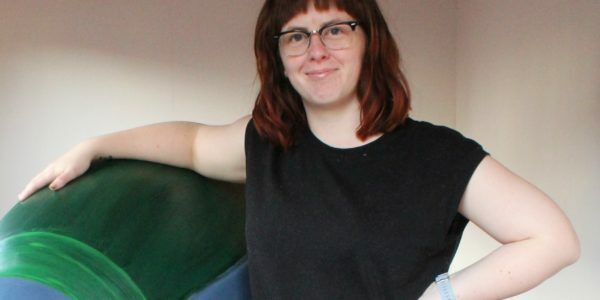 We’ve already raised over £4,700, and hope to raise more. 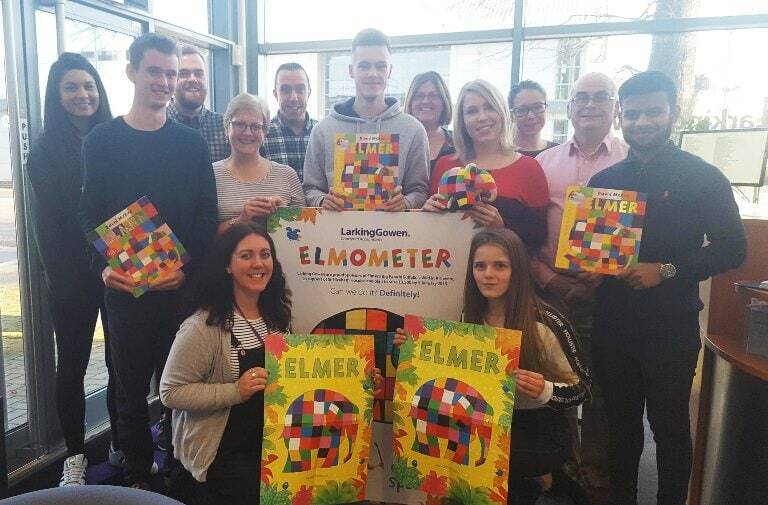 In 2019, the St Elizabeth Hospice appeal will centre around Elmer’s Big Parade Suffolk – a trail of Elmers through the streets of Ipswich, celebrating 30 years of the popular patchwork elephant. 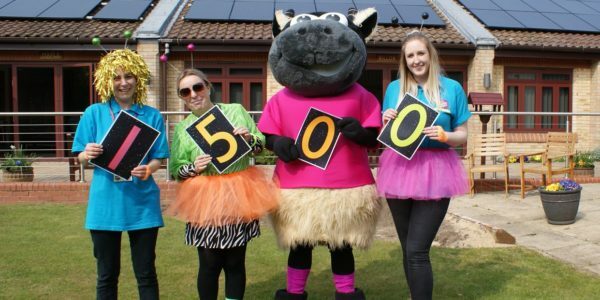 This follows the hugely successful ‘Pigs Gone Wild’ trail, which in 2016 helped raise over £200,000 for the Hospice, and is estimated to have brought an extra £1 million into the local economy. Norman Lloyd, Campaign Manager for Elmer’s Big Parade Suffolk, said, “As a member of our Early Bird Herd, we had set Larking Gowen the target of raising an additional £3,500 on top of the sponsorship they had already committed for their sculpture, so to have raised more than £4,700 already is fantastic! It is clear their hard work has really paid off; we are very grateful for their support for our campaign”.